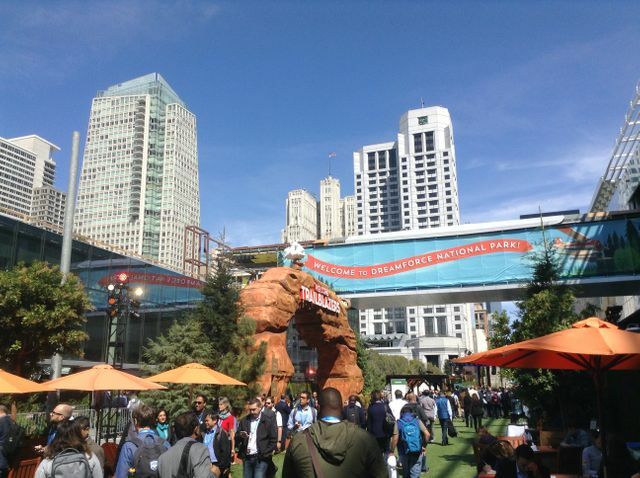 I am an experienced recruitment consultant who specialises in placing Salesforce professionals within the UK and EU. 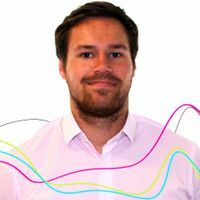 I have successfully dealt with a variety of roles; including support positions, testers, developers, architects, project managers, business analysts and director-level positions. 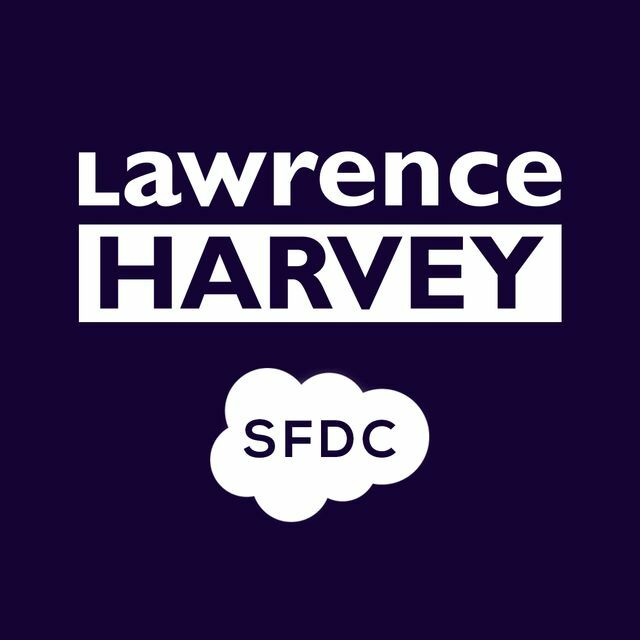 At Lawrence Harvey I am responsible for the full recruitment lifecycle; including winning new clients, sourcing candidates, managing the process and after-sales care for all parties.